Mike Moses of Richmond opens up the the Shenandoah Valley Soaring glider's association's hangar at Eagles Nest on Saturday, April 6, 2013 in Waynesboro. I'm closing out my last month here at The News Leader. Everything has happened both so slowly yet so quickly — it's hard to believe that things are moving at all. But within the next week, I will be back in Missouri with my lovely family to spend a few month finishing Army paperwork. I'll write a goodbye blog post here in the next couple days, but for now, I wanted to post a few pictures from the last month or so — my last few assignments for the newspaper. 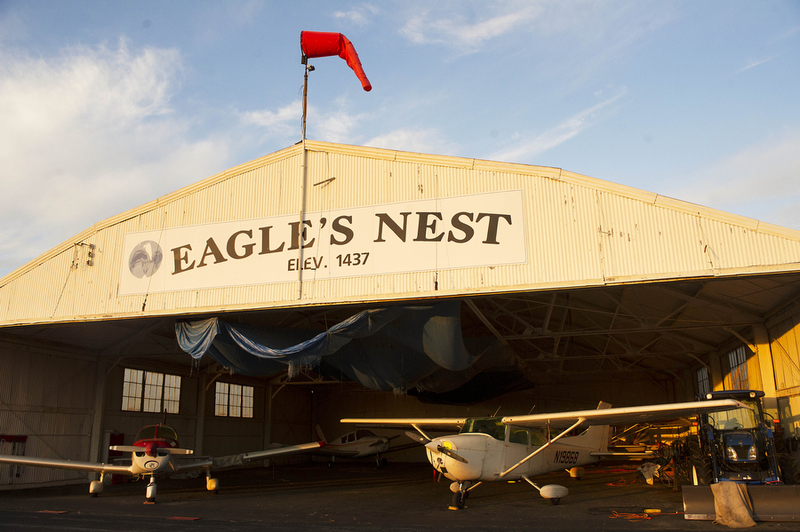 The sun rises on the main maintenance hangar on April 7, 2013, at Eagle's Nest Airport in Waynesboro. 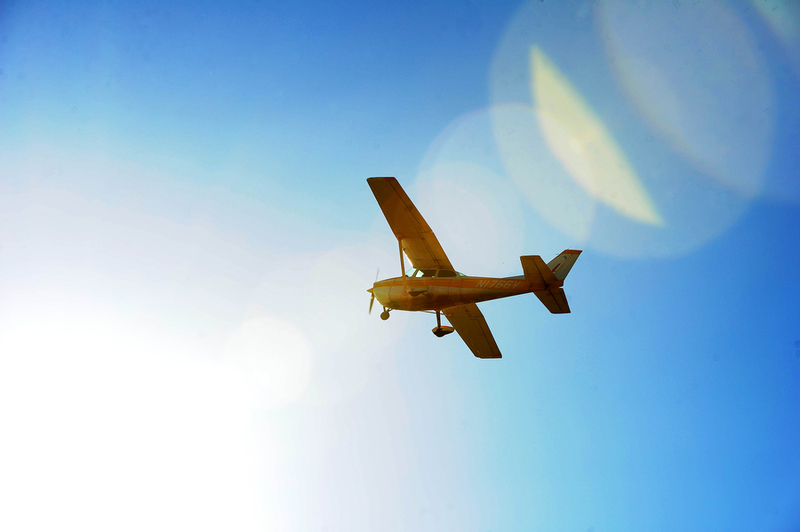 A plane flies overhead at Eagle's Nest Airport on Saturday, April 6, 2013, in Waynesboro. 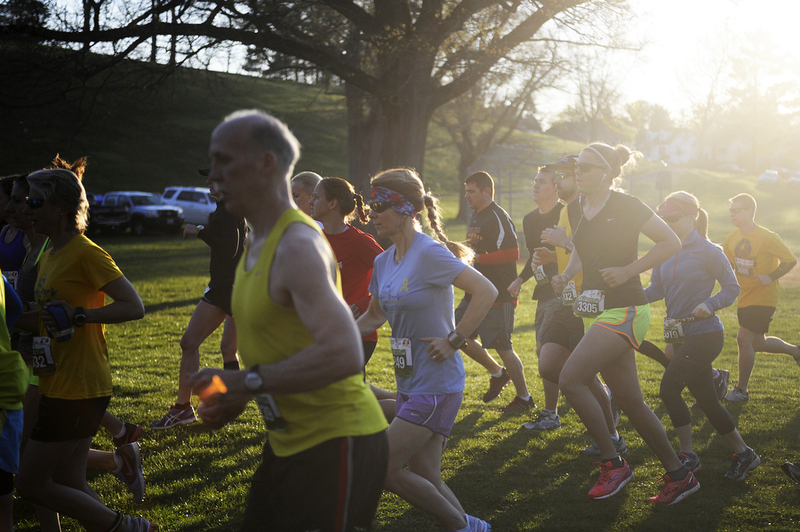 Runners take off at the beginning of the Park to Park half marathon on the morning of Saturday, April 26, 2014, at Ridgeview Park in Waynesboro. The race went from Ridgeview Park to Stuarts Draft Park. 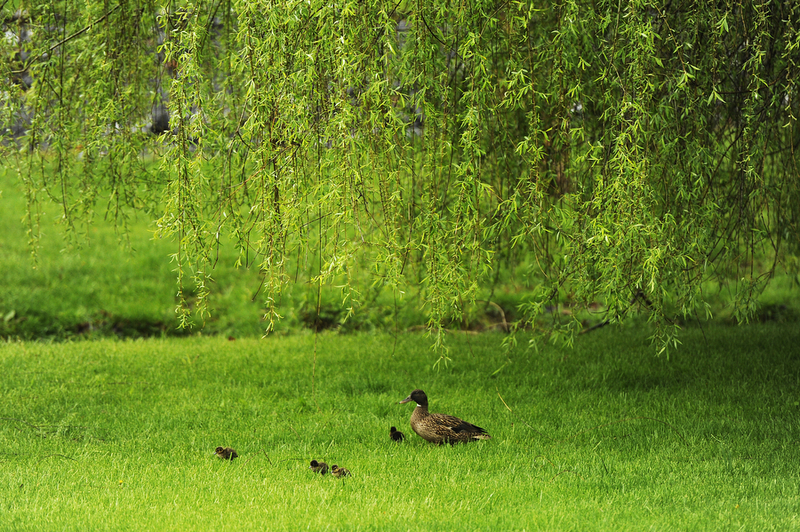 A mother duck walks with her four ducklings in the rain on Tuesday, April 29, 2014, at Gypsy Hill Park in Staunton. Joe Kulesza of Marlboro, Md. 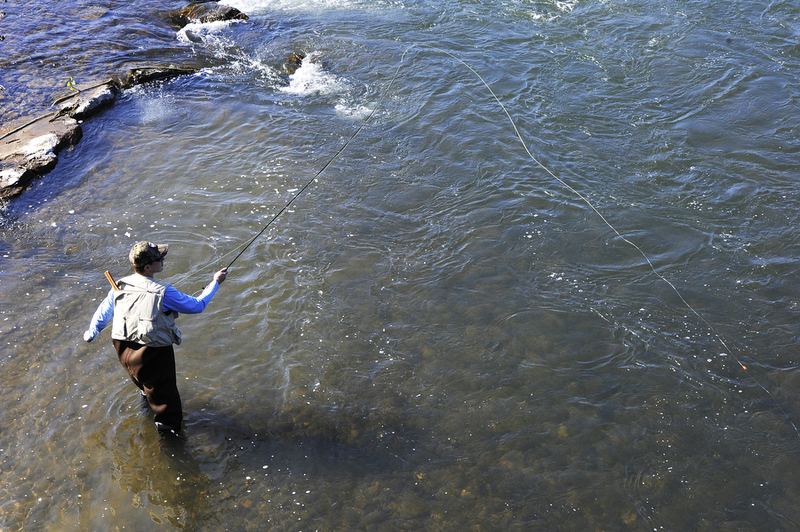 casts his line in the South River during the Waynesboro One Fly Fishing Tournament on Saturday, April 26, 2014, near Constitution Park in Waynesboro. The tournament was put together by the Shenandoah Valley chapter of Trout Unlimited and competitors could earn over $1000 in prize money. Owner Liz Phifer plates an oyster po-boy inside her food truck, Delicious Dishe, on Sunday, April 27, 2014, outside of Redbeard Brewing Company in Staunton. This was Phifer's third weekend cooking in her food truck, which features New Orleans food like po-boys, muffulettas and beignets. An employee counts and sorts cattle at the Staunton Union Stockyard before the cattle auction on Thursday, April 27, 2014, in Staunton. Auctioneer Jeff Showalter calls out while a calf is shown during a cattle auction at the Staunton Union Stockyard on Thursday, April 27, 2014, in Staunton.